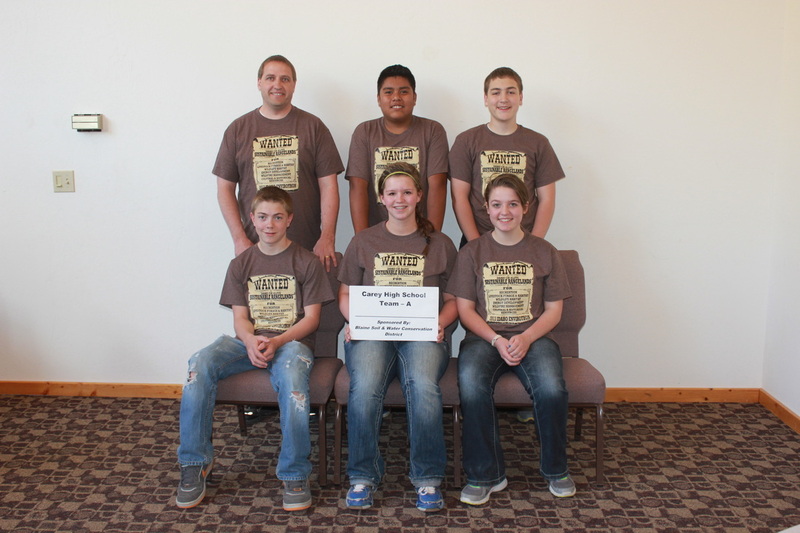 Blaine Soil Conservation District has sponsored many Envirothon Teams over the years. We are very proud to be involved in the education and public outreach among our youth. We will continue to support our fellow students throughout our county in any way possible. If you would like more information about The Idaho Envirothon, please contact our office or click on the link below. 2013 Carey High School Envirothon Team.